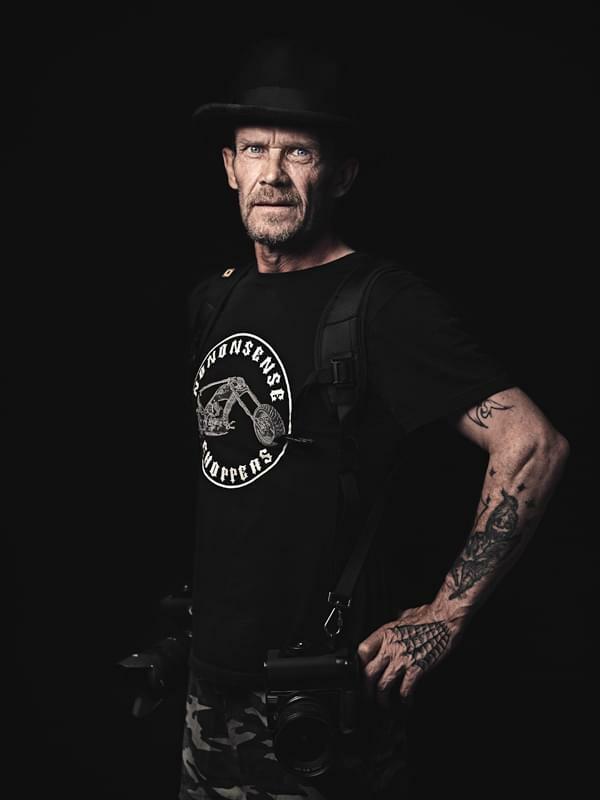 Epaillard & Machado are professionals photographers, working as a team mainly in architecture and portrait photography. 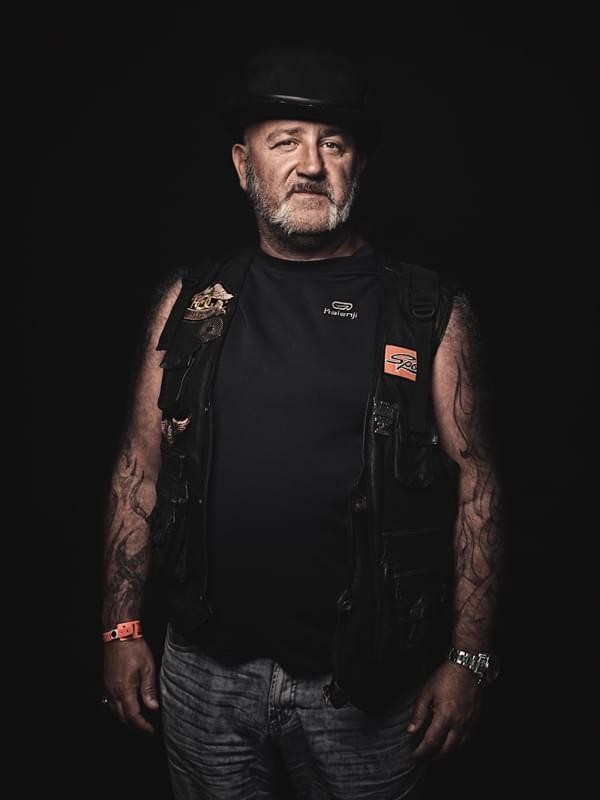 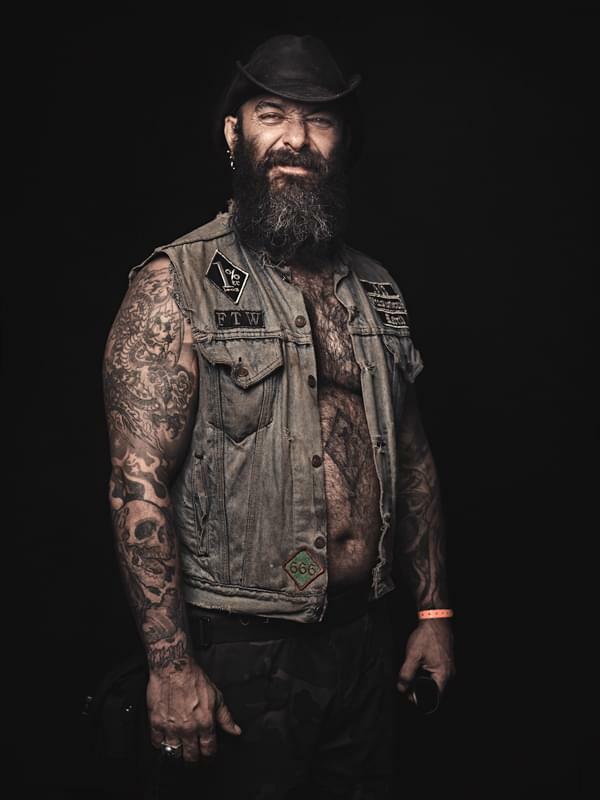 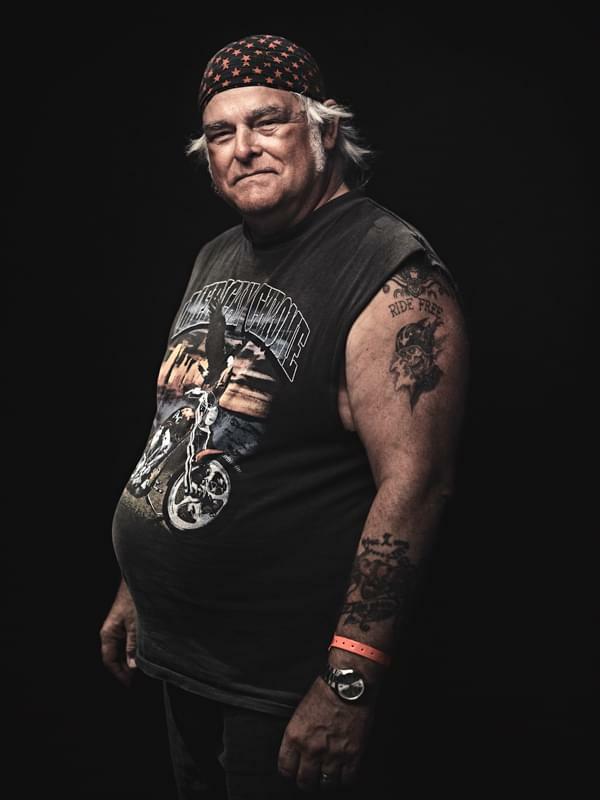 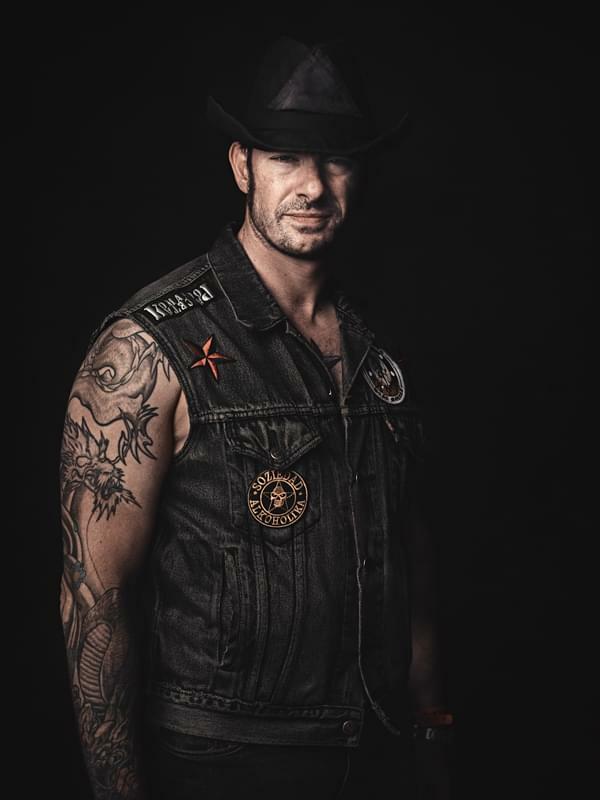 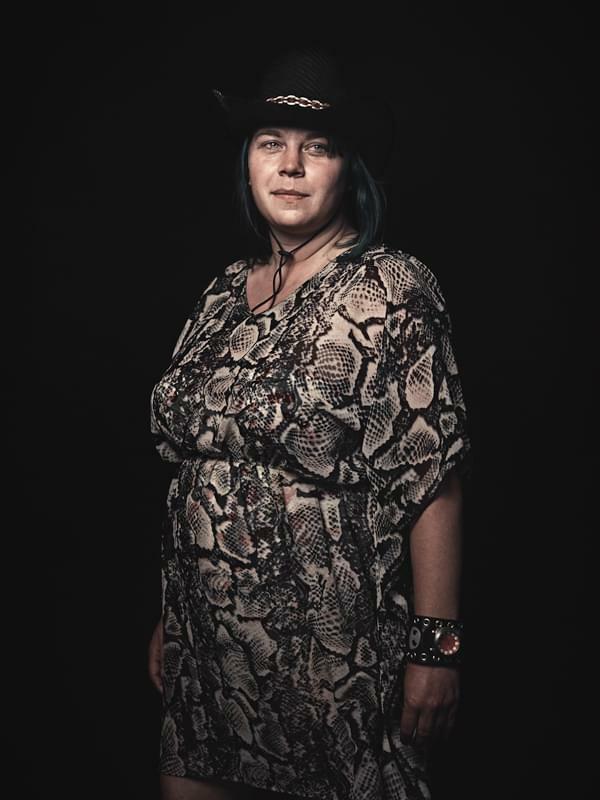 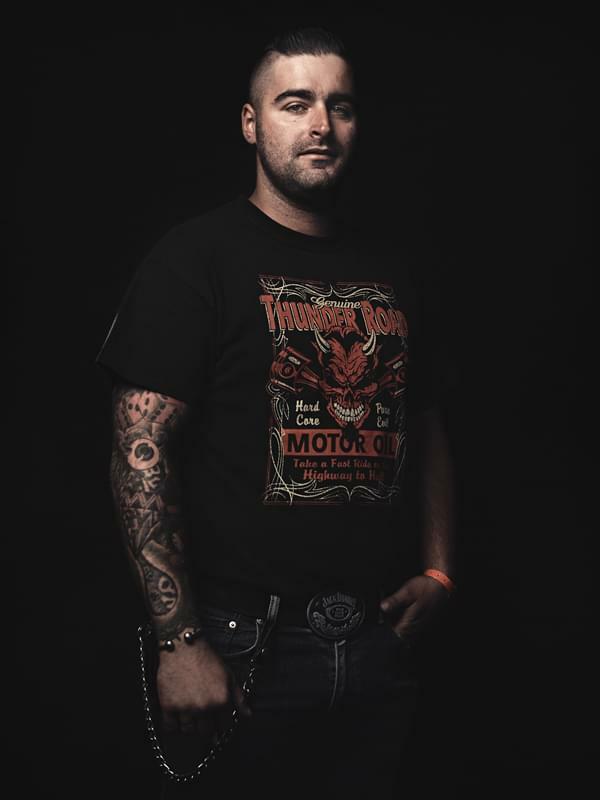 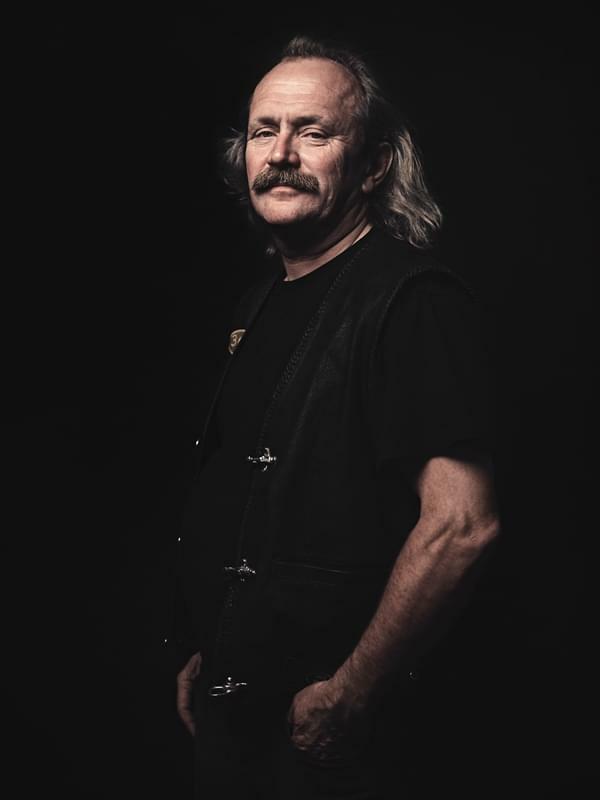 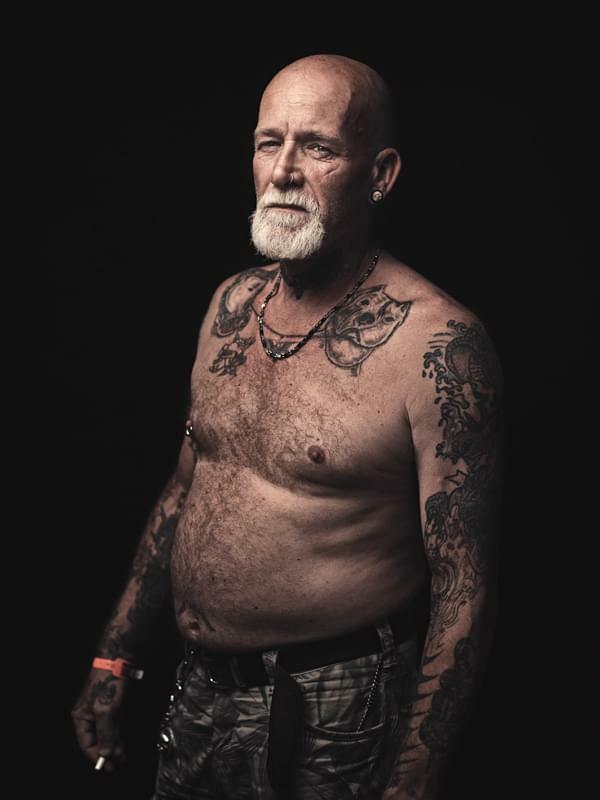 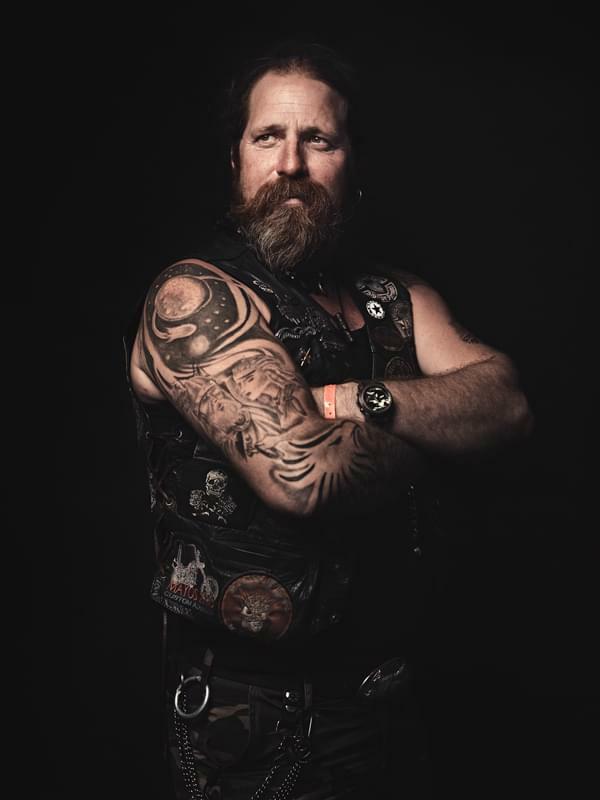 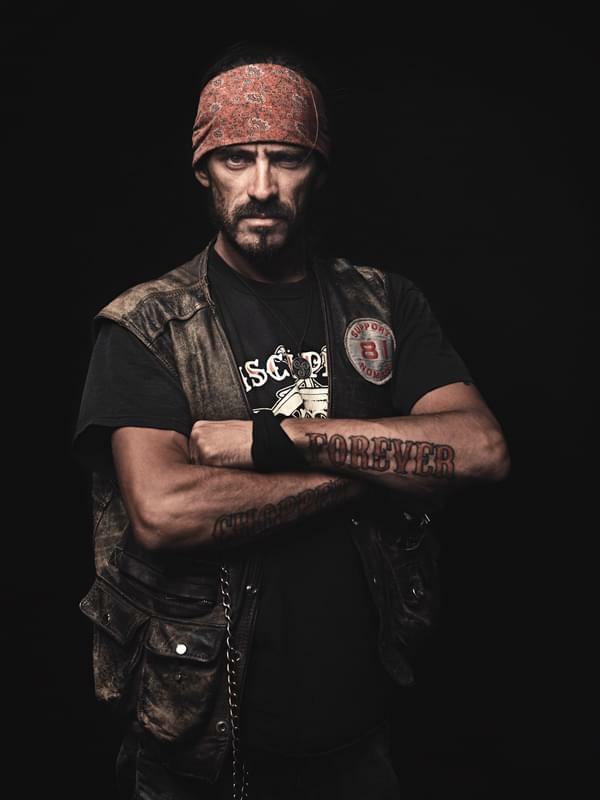 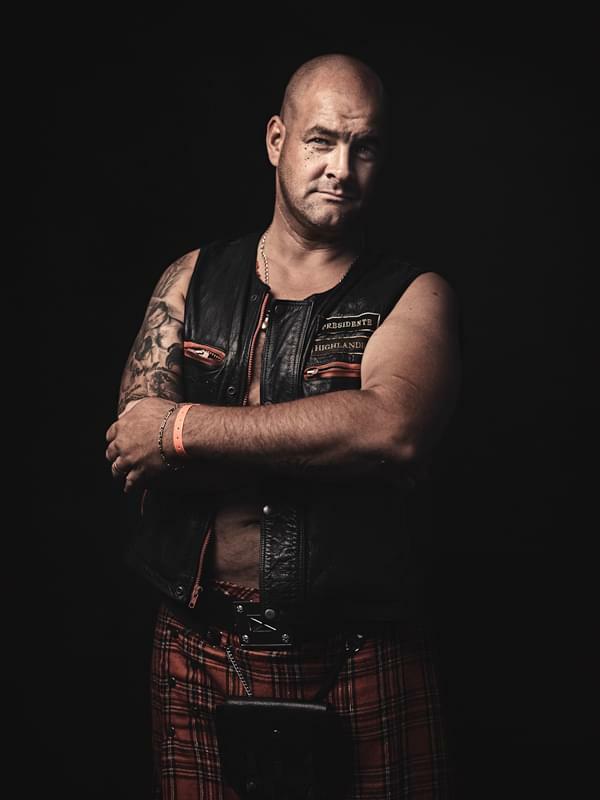 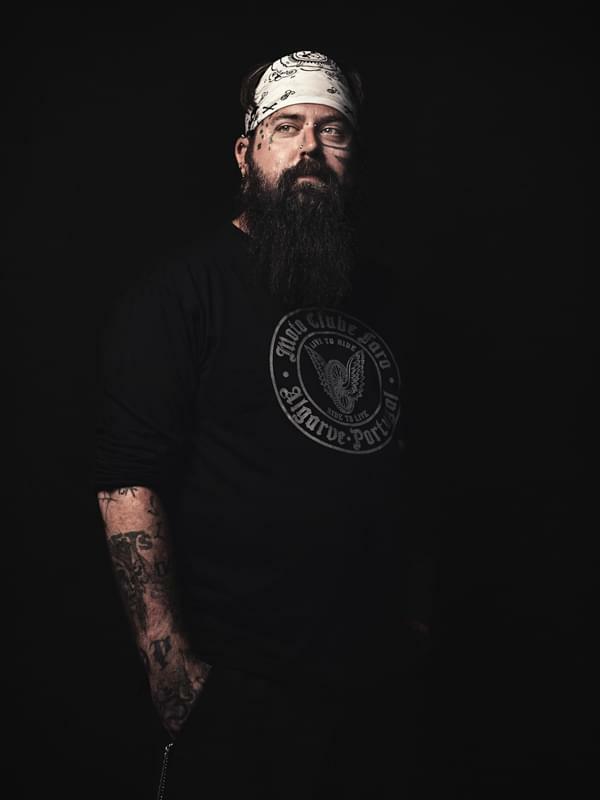 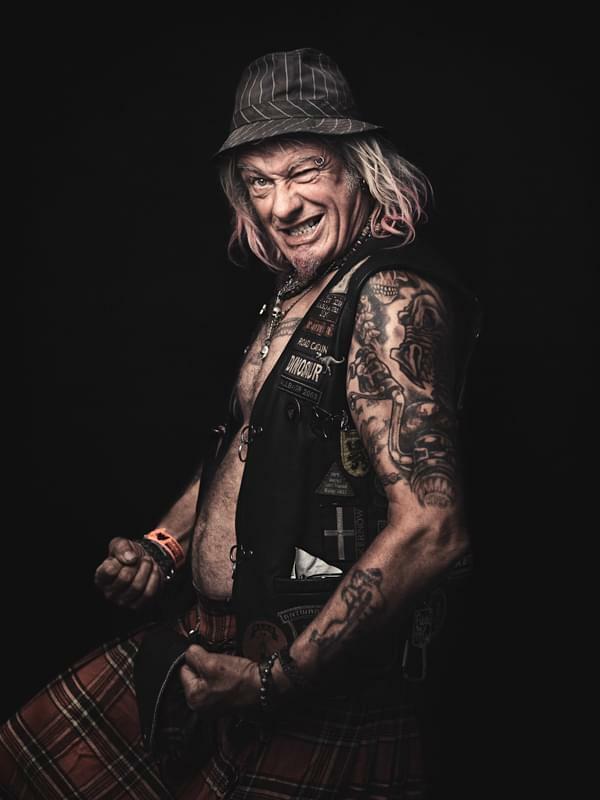 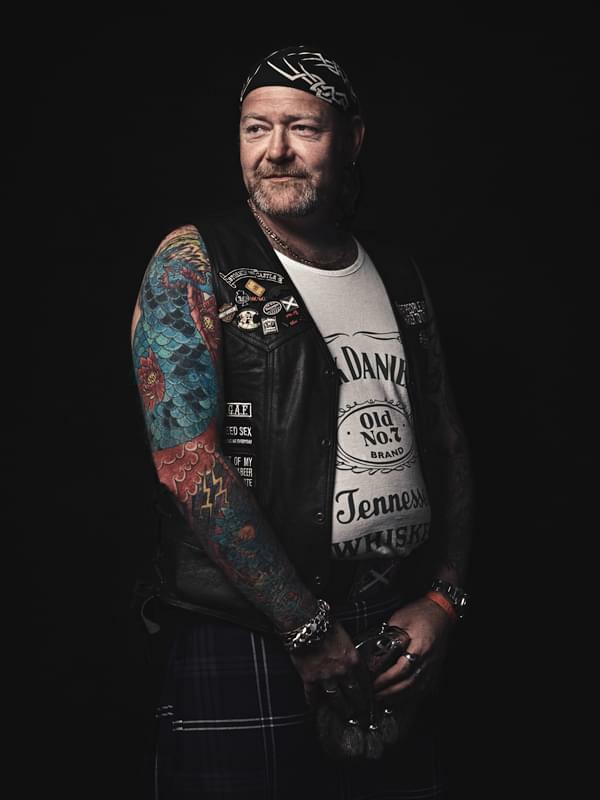 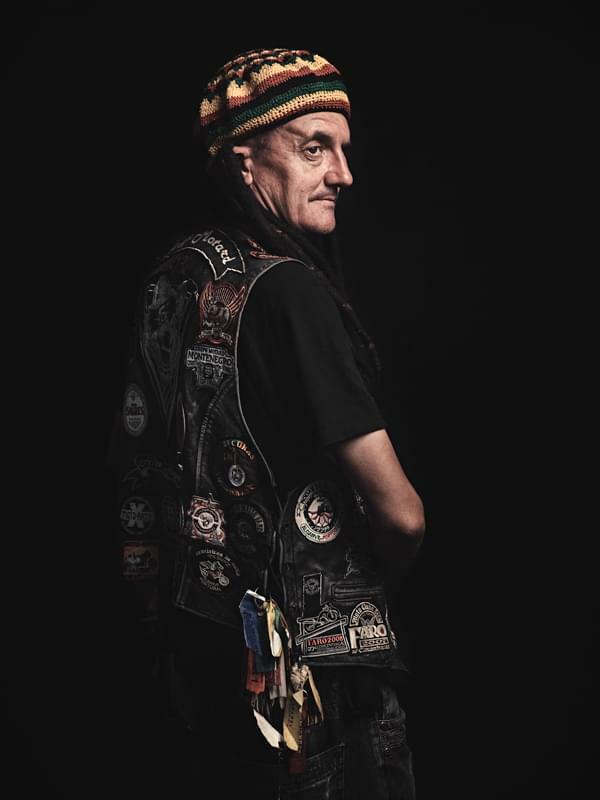 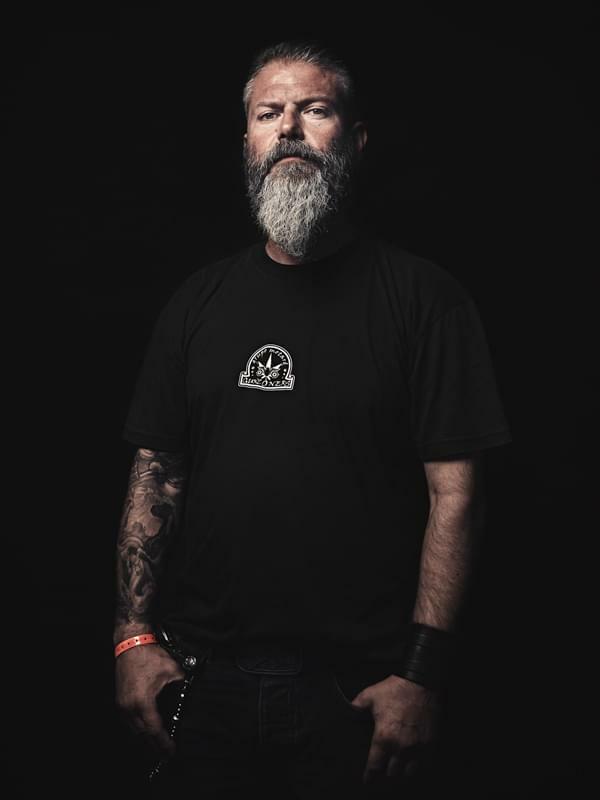 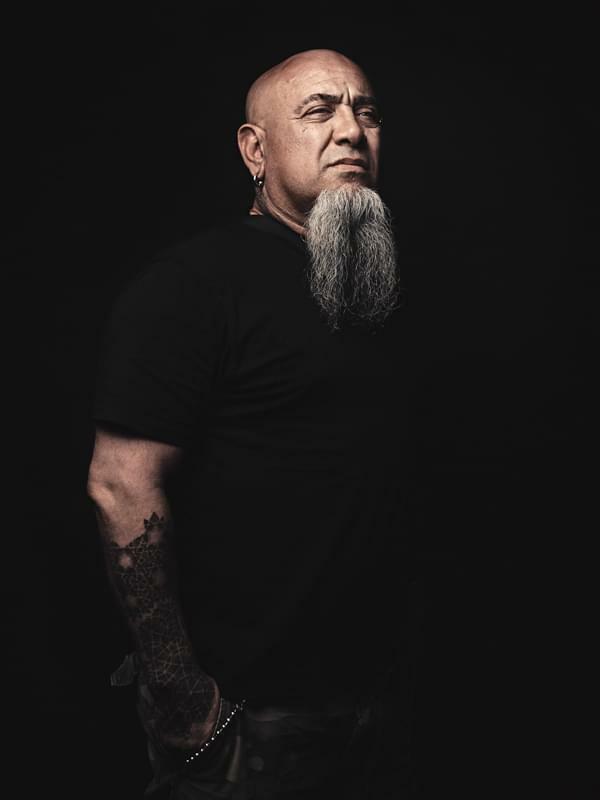 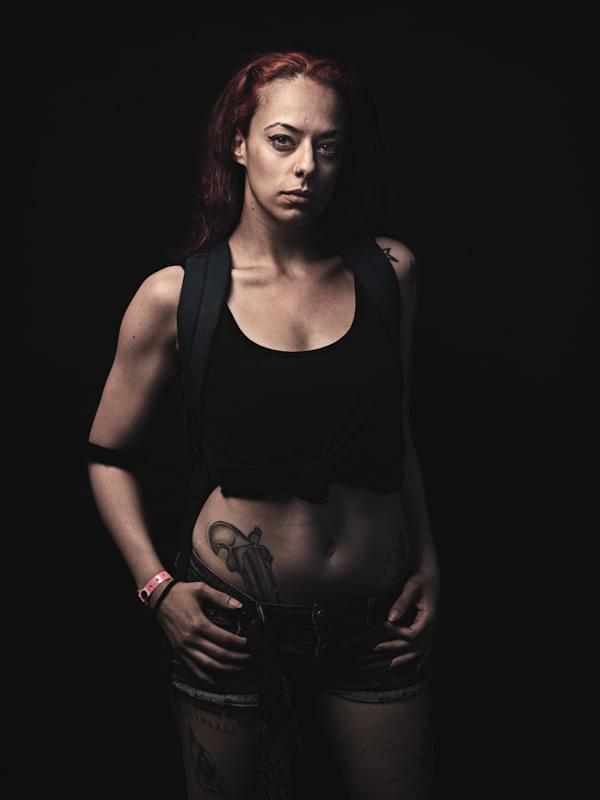 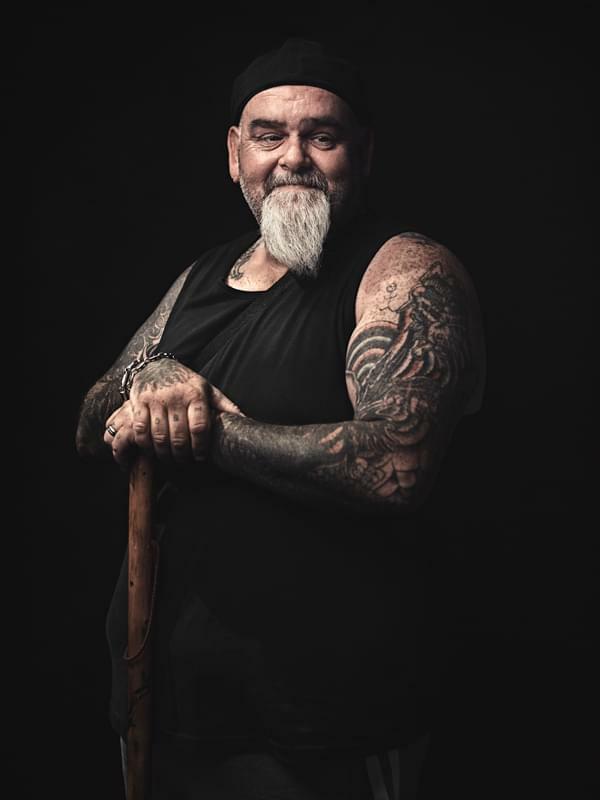 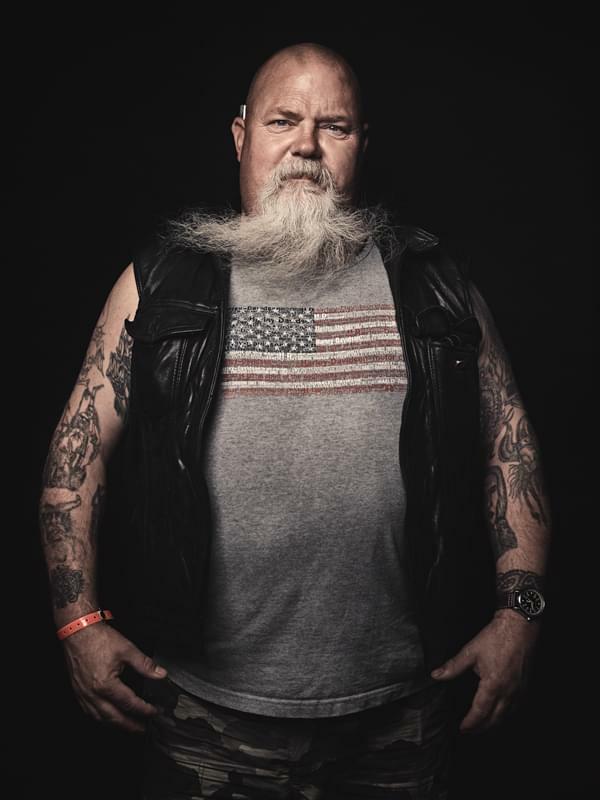 These portraits of bikers were captured at the Moto Clube Faro meeting in south Portugal. 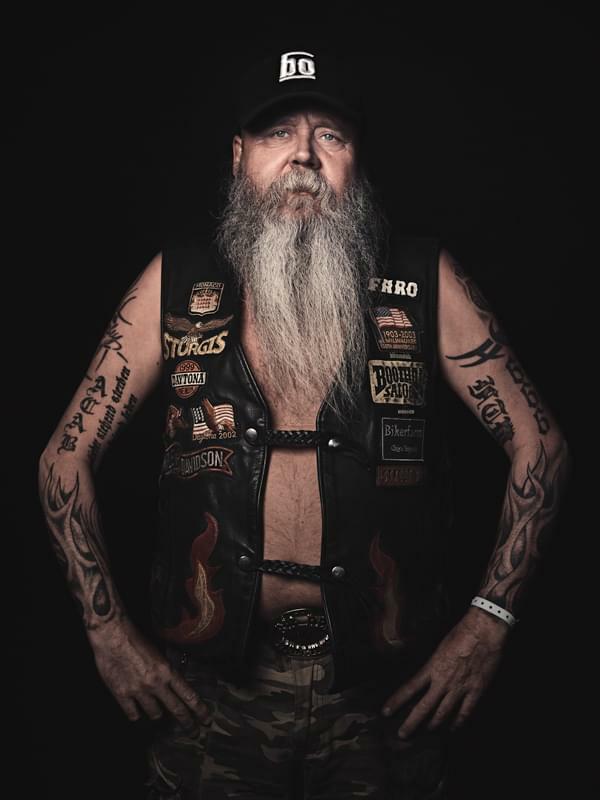 This motorcycle meeting is one of the biggest in the world with about 50000 bikers involved certain years. 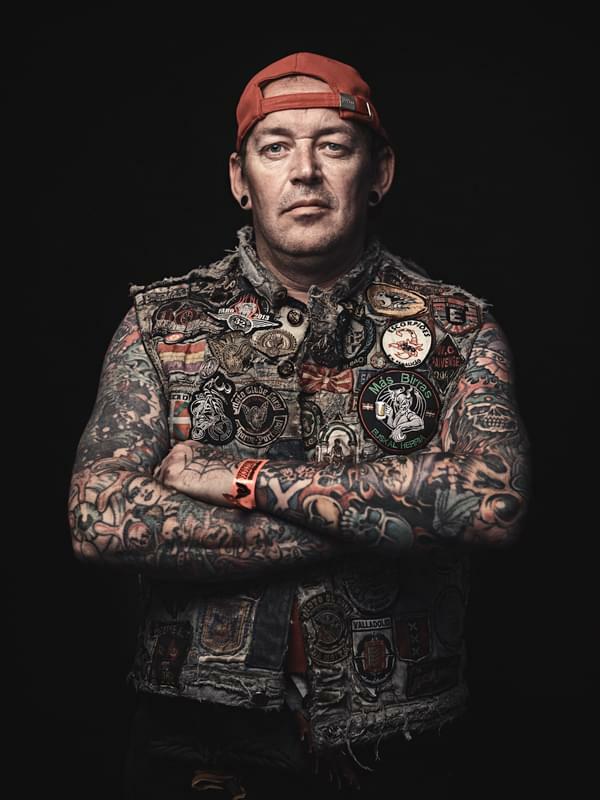 It was created in 1982.